Rooney has played alongside some world-class talent. During his long and illustrious career, Wayne Rooney has played with some of the best players in the world. That double winning Manchester United side in 2008 featured the likes of Cristiano Ronaldo, Carlos Tevez, Ryan Giggs, Rio Ferdinand, and Paul Scholes. With England, he has played alongside David Beckham, Steven Gerrard, Frank Lampard and John Terry. These are world class players. So it may come as a surprise to some people that the former United and England captain has named one of his DC United teammates, Luciano Acosta, as one of the best footballers he has played with. 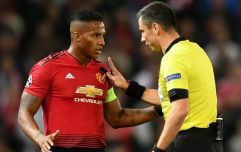 The standard of footballing in Major League Soccer is improving, but it is still nowhere near the levels of elite football in Europe. But Rooney still sees Acosta, his strike partner in DC, as one of his best ever teammates. 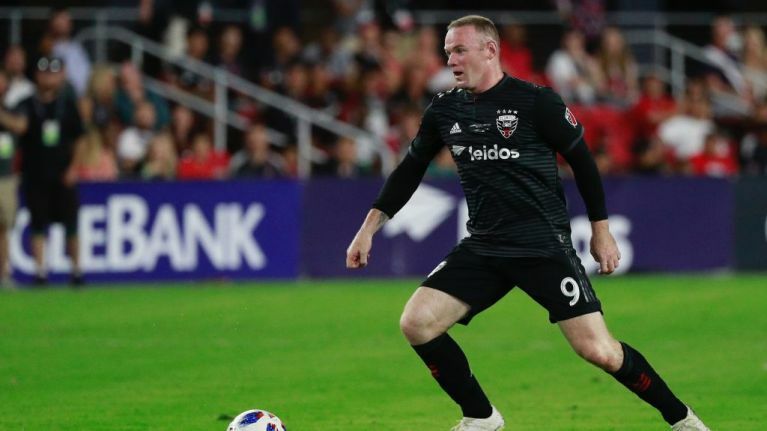 "He needs to keep motivated," Rooney told the Washington Post after Acosta's move to Paris Saint-Germain fell through at the last minute. “He’s a professional player, I’m sure he will. He now knows what kind of teams are interested in him. If he continues performing up to his ability, he will get there," he added. “He’s young and he’s talented — one of the best I’ve played with." Acosta, who began his career at Boca Juniors in Argentina, attracted interest from across the Atlantic after scoring ten goals and picking up 17 assists in 33 games last season with DC United. But despite European giants expressing their interest in the Argentina, DC United boss Ben Olsen is in no doubt of his commitment to the cause. “As much as a disappointment as [PSG] is for him, he loves the game of soccer,” said Ben Olsen. “He is going to have to readjust. How long that takes? It shouldn’t take that long.